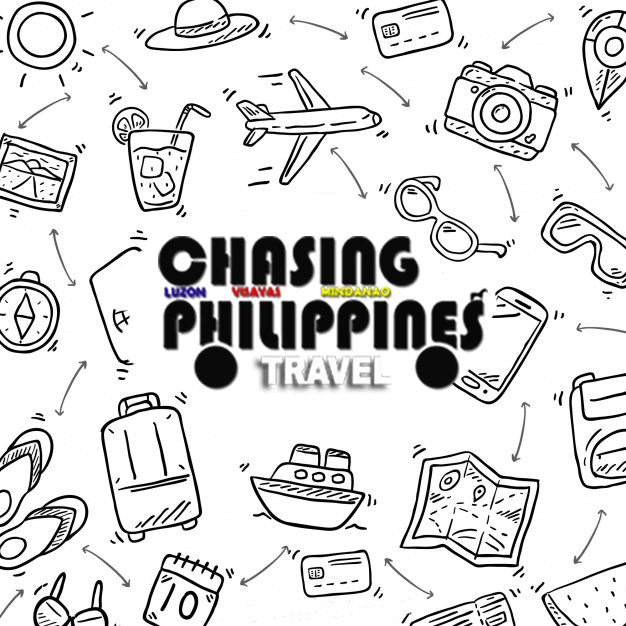 The 4th Manila International Travel Expo will be held on September 22 to 24, 2017 at SMX Convention Center Manila, Mall of Asia Complex in Pasay City. This travel fair and exhibition will be organized by Global-Link MP Events International, Inc. 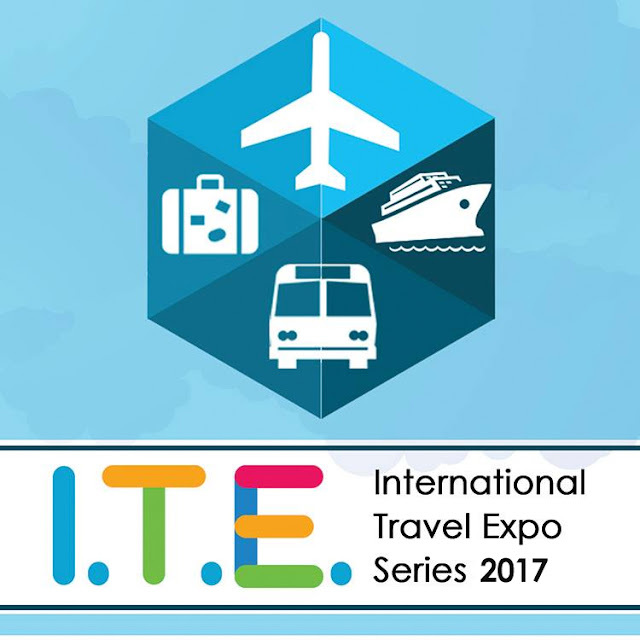 The International Travel Expo Series is set to feature all kinds of travel services - may it be inbound or outbound travel; this conference will cover travel and leisure destinations, airlines, hotel accommodations, travel and tour packages, travel products, and other various travel services. 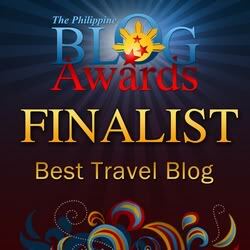 Indeed, Manila International Travel Expo is a globally-competitive travel show. This International Travel Expo by Global-Link MP Events International, Inc has been into opening up tons of opportunities to many industry stakeholders, travel companies, transportation, entrepreneurs, and other tourism professionals across the country. On the said dates, the International Travel Expo opens at 10 in the morning and closes at 6 in the evening. List of exhibitors and admission fees and/or ticket prices have not been released yet. 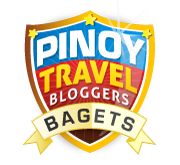 But regardless, sure Manila International Travel Expo 2017 will be a big travel event.